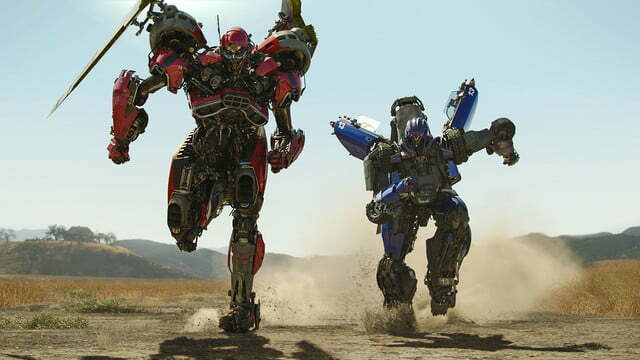 Over the course of 11 years and five increasingly hollow films, the live-action Transformers franchise has become the cinematic poster child for spectacle over substance. Gaudy international box-office numbers couldn’t prevent Michael Bay’s bombastic vision for Hasbro’s transforming robots from becoming a punching bag for critics, longtime fans of the property, and even general audiences, with each successive installment seemingly pushing the franchise further from any hope of redemption. 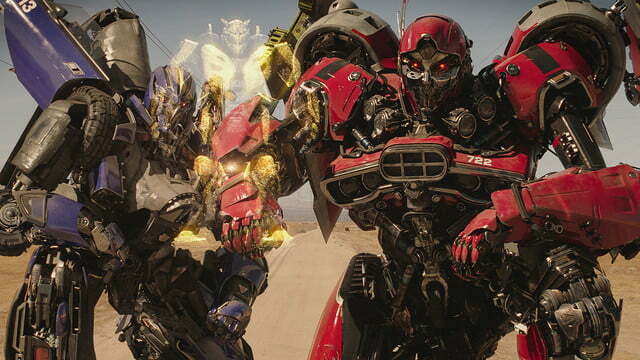 And then Bumblebee comes along, and proves that the Transformers franchise can still produce a great movie. 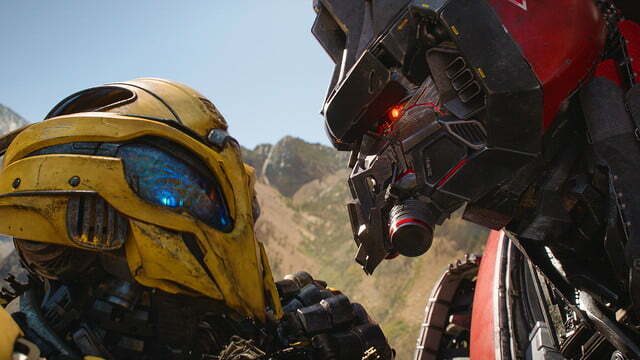 The first live-action film from director Travis Knight, who helmed 2016’s Oscar-nominated feature Kubo and the Two Strings, Bumblebee unfolds 20 years before the events of Transformers and follows the titular Autobot’s journey from his war-torn home planet of Cybertron to a small California town. Tasked with establishing a secret base on Earth where his fellow Autobots can regroup and devise a plan to retake Cybertron from the evil Decepticons, Bumblebee soon finds himself hunted by a clandestine military organization and a pair of vicious Decepticons. 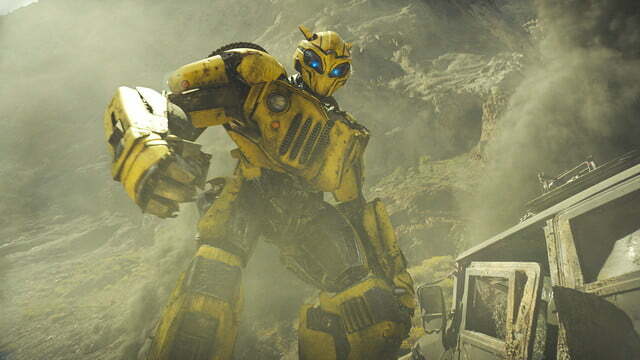 With the exception of several scenes that serve to set up Bumblebee’s adventures on Earth, the number of robot characters in the film is relatively small compared to prior installments of the Transformers franchise. 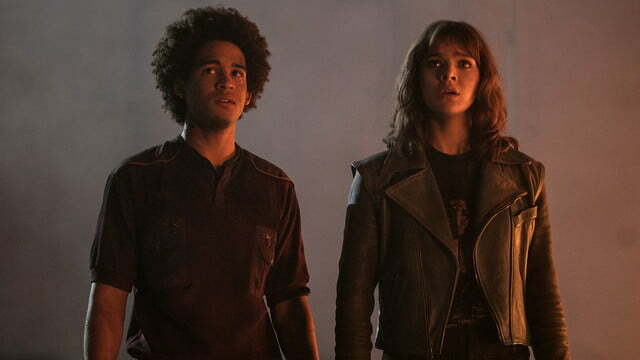 The human cast is led by Oscar nominee Hailee Steinfeld as Charlie, the teenage girl and talented mechanic who revives Bumblebee and becomes his first true friend on Earth. 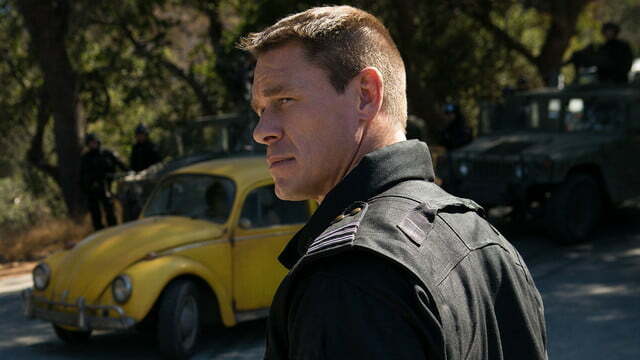 Professional wrestler-turned-actor John Cena also plays a prominent role as Agent Burns, a squad leader in the heavily armed government agency Sector 7 who harbors a grudge against the yellow ‘bot. 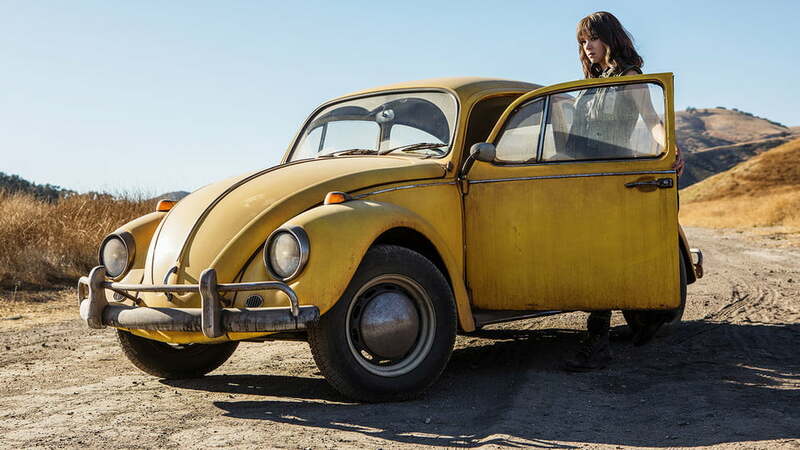 Unlike the one-dimensional Transformers films of the past, Bumblebee offers something for just about everyone in a wide-reaching and surprisingly engaging adventure. 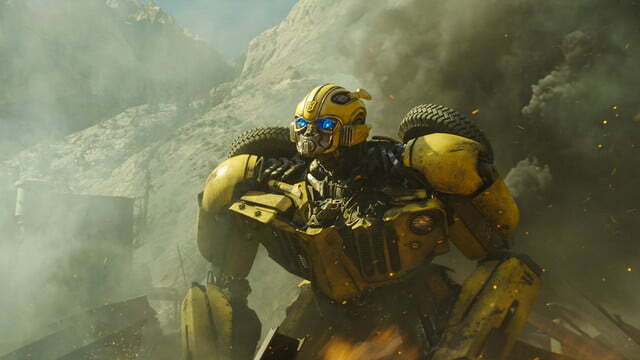 The first full trailer for Bumblebee caused plenty of excitement among longtime Transformers fans by including some brief, action-packed scenes featuring the original, iconic versions of several prominent characters, including Autobot leader Optimus Prime and Decepticon lieutenant Soundwave, among others. After Bay made drastic, controversial changes to the brand’s most popular characters in his films, Bumblebee teased fans with what appeared to be a return to the characters’ classic look for much of the last three decades – including Bumblebee’s original Volkswagen Beetle vehicle form. Knight delivers on that promise, for the most part, with a pair of extended sequences set on Cybertron (as well as a few additional, shorter scenes) that feature many of the most popular Autobots and Decepticons in their most familiar forms. 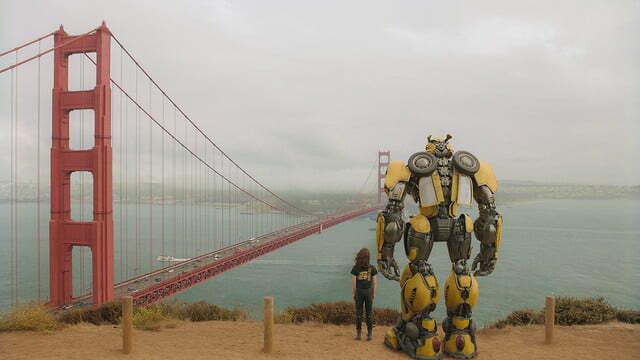 Not only do the robot characters have the visual aesthetic most fans associate with them, but Knight and the Bumblebee team go to great lengths to have them sound and act in ways that align with their classic incarnations — an approach that diverges significantly from Bay’s widely criticized vision for the property. 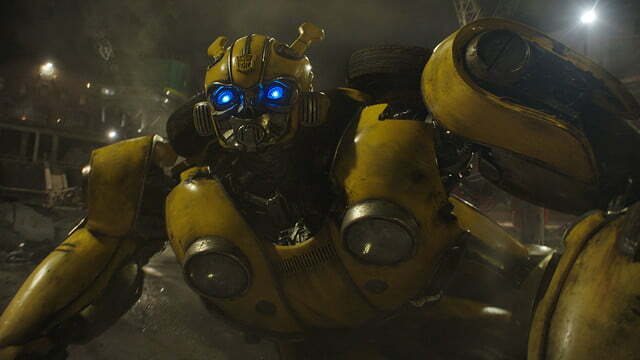 Unlike the one-dimensional Transformers films of the past, Bumblebee offers something for just about everyone. While that reverence for the property’s history will certainly be appreciated by longtime fans, Bumblebee also succeeds by offering much more than simple fan service. 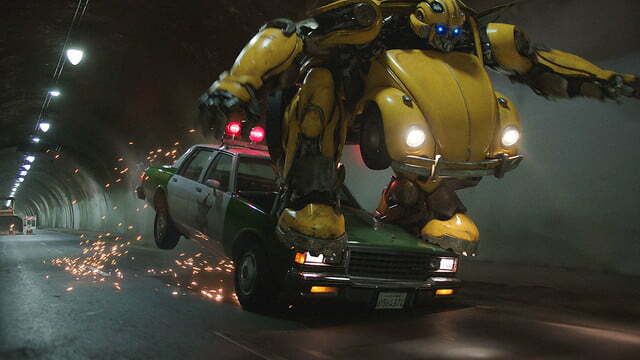 Knight goes all-in on the film’s 1980s setting by infusing it with ample amounts of period-appropriate pop culture — from the music, to the movies, fashion, and political climate — but the greatest homage that Bumblebee pays the era might be the way it manages to feel like a story pulled from that age of cinema. 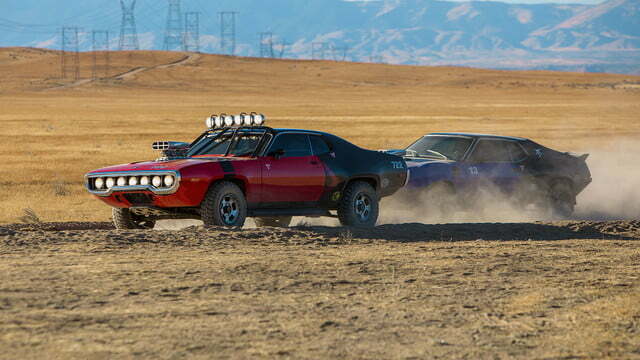 Along with overt call-outs to The Breakfast Club and other ’80s staples, Bumblebee clearly draws inspiration from E.T. the Extra-Terrestrial and the oeuvres of both Steven Spielberg and John Hughes, blending the former’s sense of adolescent wonder and adventure with the latter’s grasp of the awkwardness and desperate search for a connection that comes with young adulthood. It’s an environment Steinfeld clearly feels comfortable within, and like the stars of many of those ’80s classics, she manages to make moments that might otherwise come off as cheesy feel sincere and endearing. 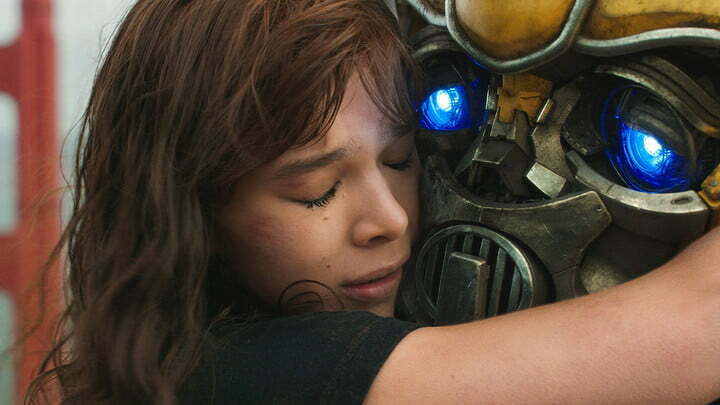 That emotional depth that Knight and the film’s talented cast and creative team develop within Bumblebee is, more than any other factor, what sets it apart from prior installments of the Transformers franchise. 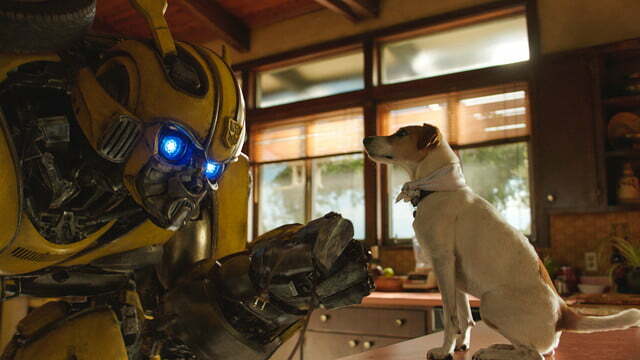 Charlie’s connection to Bumblebee feels more authentic in this film than any characters’ relationships in the five previous Transformers films — and that includes the three movies’ worth of time Shia LaBeouf’s Sam Witwicky spent with Bumblebee. That bond between Charlie and the yellow ‘bot makes the stakes feel exponentially higher this time around. Knight goes all-in on the film’s 1980s setting by infusing it with ample amounts of period-appropriate pop culture. Fortunately, all of the film’s success in other areas doesn’t come at the expense of great action. 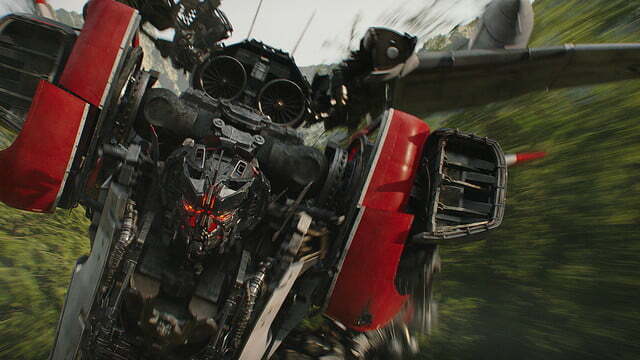 One area in which the Transformers franchise has generally executed at a relatively high level has been the films’ CG-fueled brawls between various robot characters. 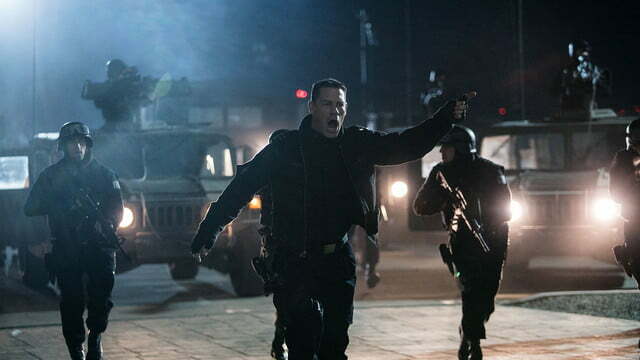 Each installment of the series has typically upped the ante as far as visual effects and fight choreography, and despite its prequel status and its slimmed-down narrative, Bumblebee continues that trend. 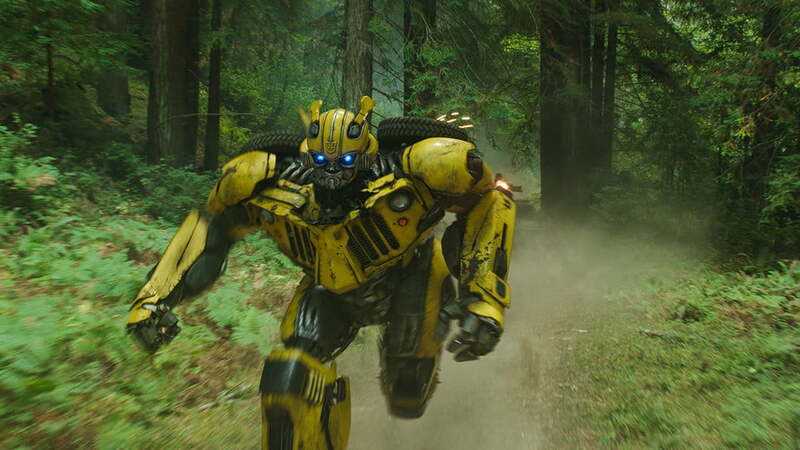 Bumblebee’s solo feature has him looking the cleanest and most tangible he’s been in any film so far, and it gives him a physical presence in the film that he lacked in the prior, crowded Transformers installments. When he does share the screen with other ‘bots, their interaction no longer feels like an indistinguishable mess of metal and flailing robot limbs. The action in Bumblebee is precise and more easily tracked with the human eye, and sets a new high mark for the franchise. 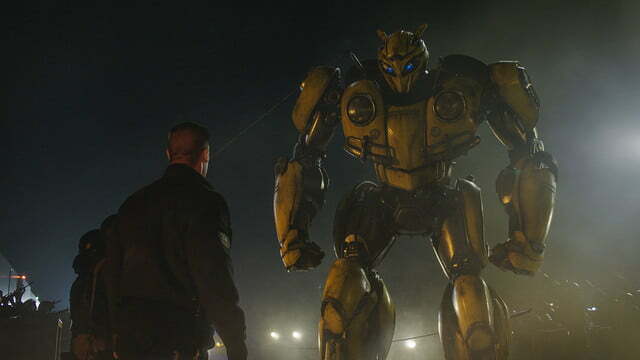 To be sure, it’s difficult to judge Bumblebee from a truly objective position, given how notoriously flawed the first five installments of the live-action Transformers saga are regarded. Judged against its predecessors, it’s an unqualified success and the best installment of the billion-dollar franchise by a wide margin, but it doesn’t lack some problems of its own. Along with veering off into some cringeworthy melodrama at times, Bumblebee also doesn’t get the same level of performance out of its supporting cast — including Cena — that Steinfeld brings to her role. 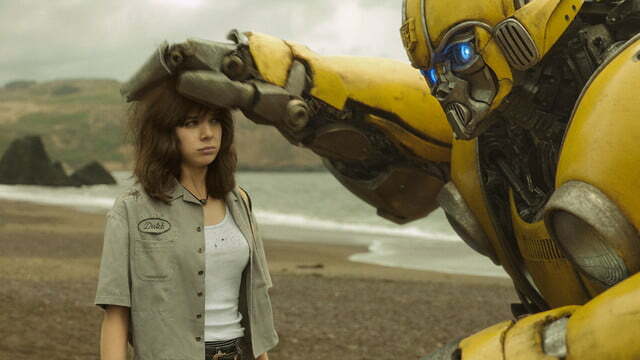 Still, Bumblebee manages to be more than just a good Transformers movie, and what it does well manages to lift it far above the admittedly low bar set for the franchise at this point. 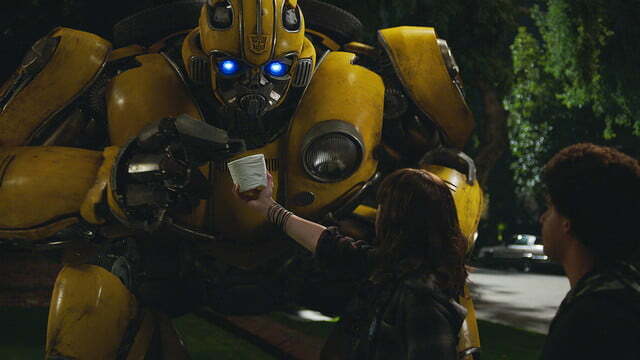 Most importantly, Bumblebee offers ample evidence that change can indeed be a very good thing for a movie franchise, and there are still plenty of great stories to tell in the Transformers universe.